Wrapping your new born snuggly can help settle your child to sleep and encourage your baby to wake less often. 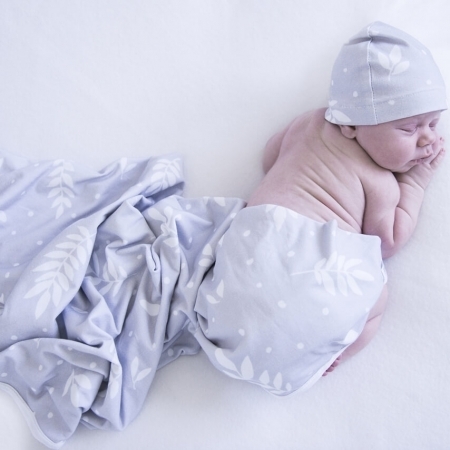 Wrapping your new born snuggly can help settle your child to sleep and encourage your baby to wake less often. 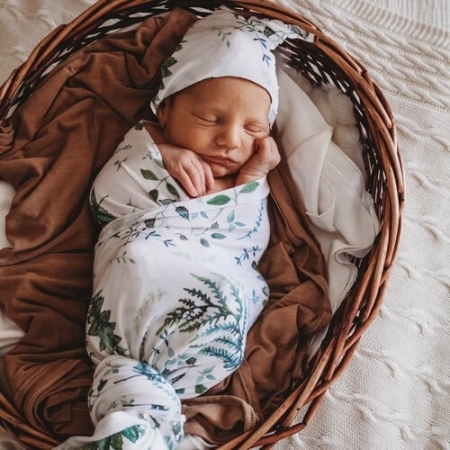 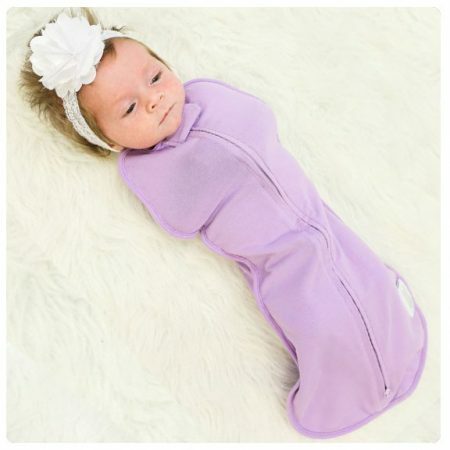 The comfort provided by the warmth and light pressure of wrapping your child can mimic the sensation of being snuggly in the womb. 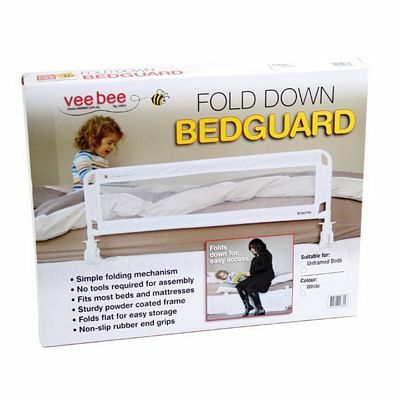 This can bring a sense of safety and comfort to your child and aid in soothing them. 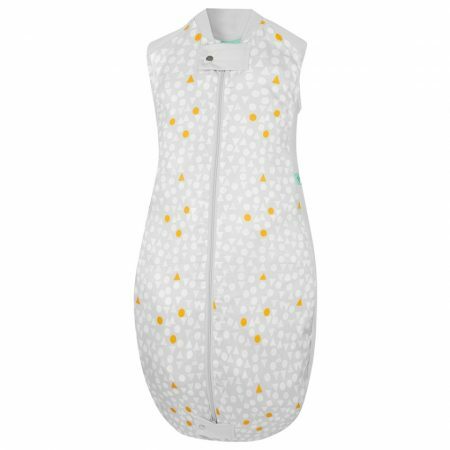 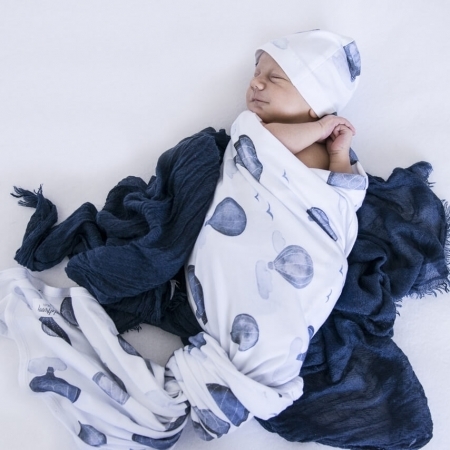 Warm enough to provide comfort but light enough to not over heat your child a baby jersey wrap can help your baby feel secure while sleeping. 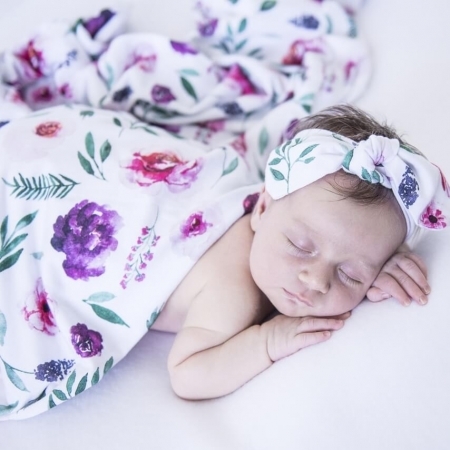 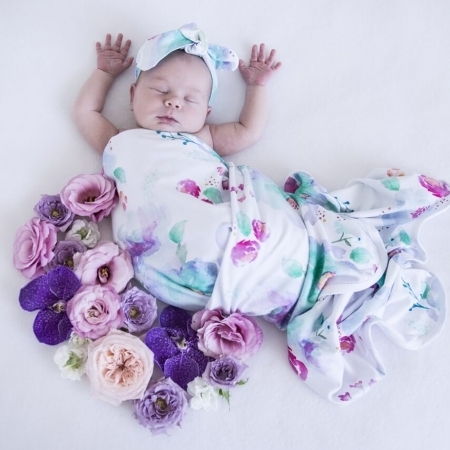 Made from 100% quality cotton jersey and printed in a range of unique colours and prints exclusive to Snuggle Hunny Kids our jersey wraps are 100cm x 100cm and come with matching headwear. 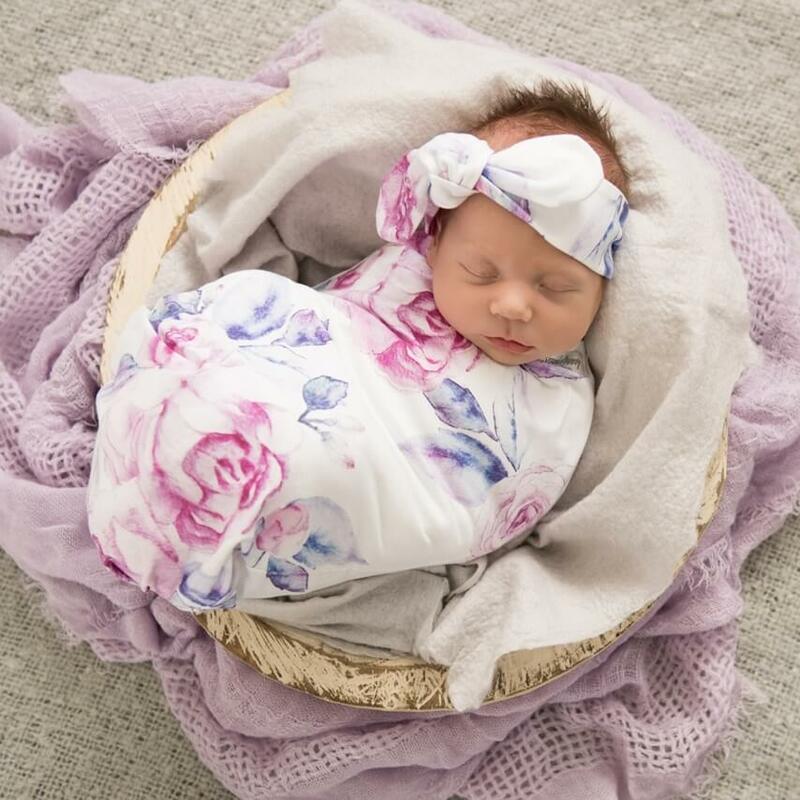 Ideal for wrapping your baby in a swaddle using as a blanket for the cot/bassinet a cover over the pram when out and about a nursing shield or as a snuggly blankie jersey wraps are versatile durable and one of the most used items in the life of a newborn. 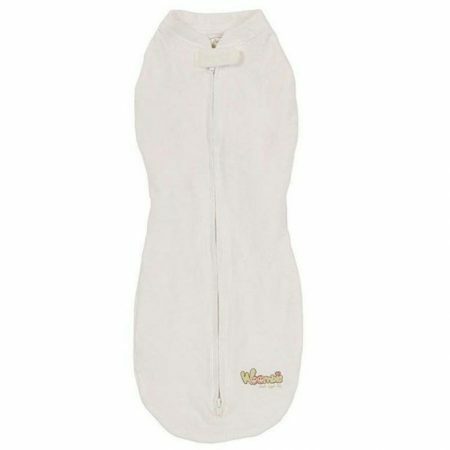 Easy care baby jersey wraps by Snuggle Hunny Kids are machine washable on a cold gentle cycle and require no ironing.